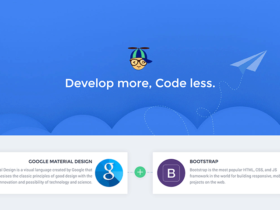 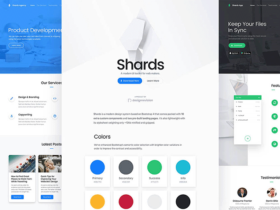 Shards is a free design system based on Bootstrap 4 framework which includes responsive components and icons from both Material and Font Awesome. 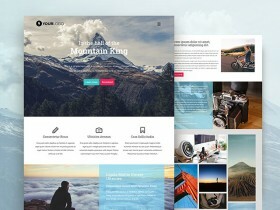 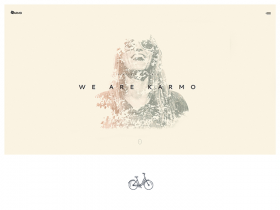 Karmo is a modern, flexible, well crafted and free HTML template designed and coded by the young UI/UX designer Tansilav Robert. 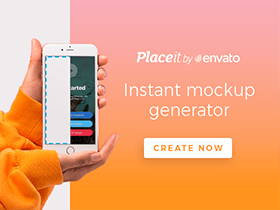 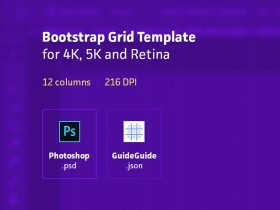 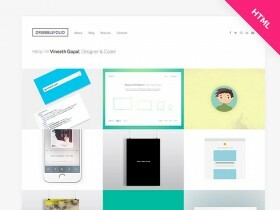 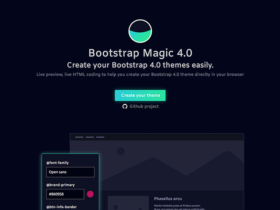 A useful Bootstrap grid template for Photoshop for website design. 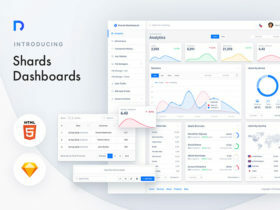 It works great on 4K, 5K and Retina monitors. 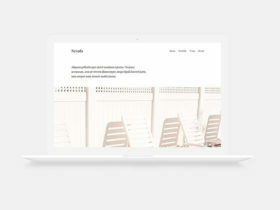 Released by Madsen Vale.